Certified Folder Display Service, Inc. is North America’s largest professional travel brochure distribution and display service. With over 22,000 visitor information display racks on location throughout Western and Central United States and Western Canada, our display racks supply the travelling public with helpful information on things to see and do both locally and regionally. 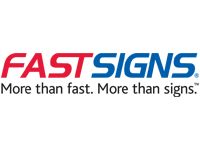 Our locations include major hotels, motels, car rental offices, visitor centers, airports, restaurants, campgrounds, chambers of commerce, corporate/industrial plants and ski and sporting goods stores. In addition to our distribution network, Certified also delivers the power of brochures to the digital world through Visitortips.com, and with ExploreBoard, our new digital partner. 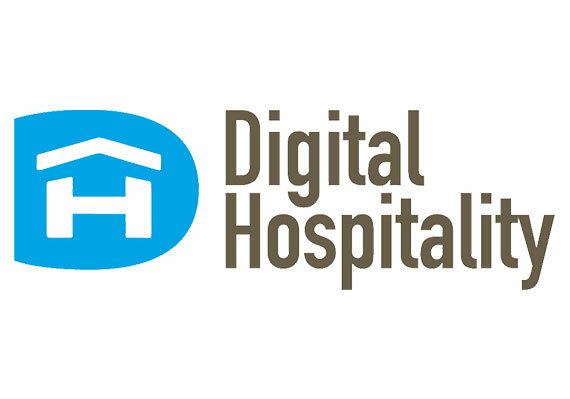 Digital Hospitality is a hotel marketing agency headquartered in the Gastown neighborhood of Vancouver. 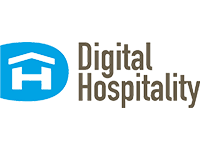 Serving over 350 hotel clients around the world, we provide custom hotel web design and SEO, content management systems, branding & strategy and a range of internet marketing services. 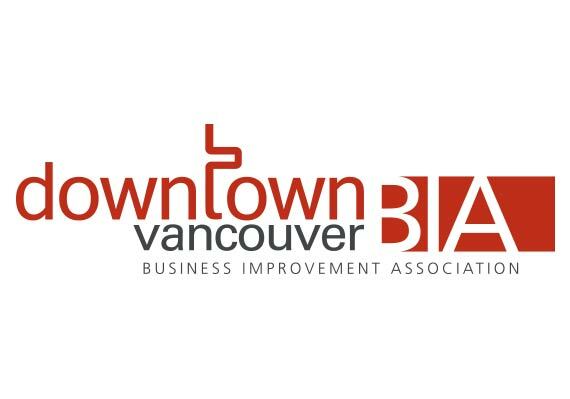 The Downtown Vancouver Business Improvement Association is pleased to honour tourism professionals who, through their excellent service, bolster Vancouver’s image as a world class City and create lasting impressions for guests and locals alike. As an organization that represents over 8000 businesses and aims to champion an unmatched urban experience, the DVBIA values partners that contribute to achieving our mission. 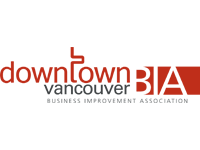 The DVBIA has been a proud sponsor of the Vancouver Tourism Awards since 1999. 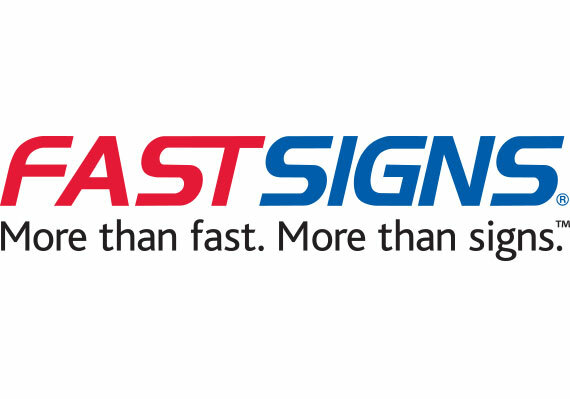 FASTSIGNS ® of Vancouver is a locally and independently owned and operated sign, graphics and visual communications company that provides visual marketing solutions to customers of all sizes to help them attract more attention, communicate their message, sell more products, and help visitors find their way. 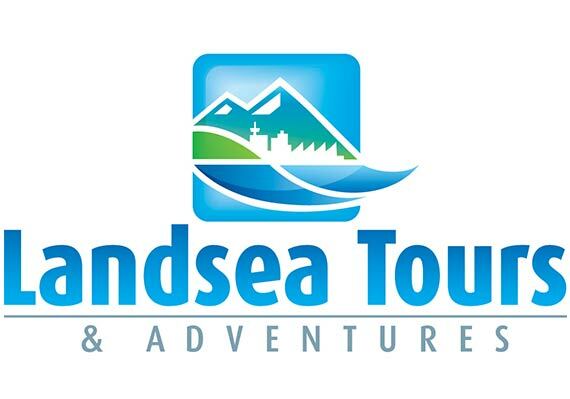 The company was founded in 1996 and has been heavily involved in the tourism industry from day one. 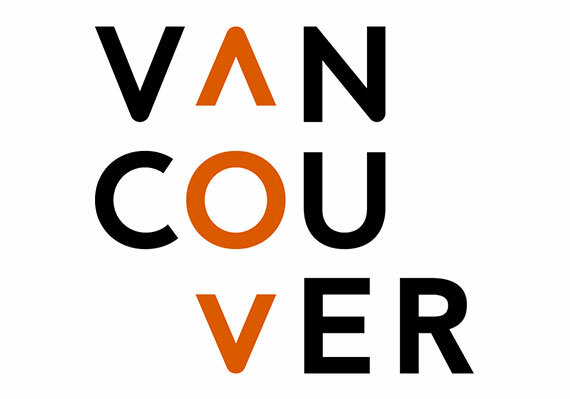 It has worked with and supported organizations such as the Vancouver AM Tourism Association, Tourism Vancouver, the Vancouver Art Gallery and many local tourism related businesses. Paul LeBlanc, the company’s owner, is the emcee of the annual Tourism Awards gala and monthly presentations. 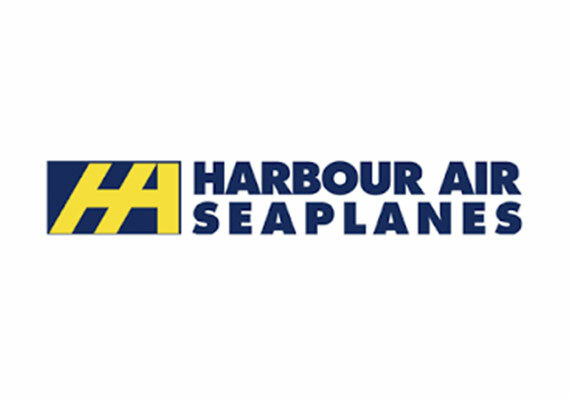 Harbour Air Seaplanes, the largest seaplane company in the world, operates daily scheduled service flights, private charters and scenic tours throughout coastal British Columbia. 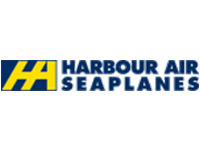 When not transporting their over 400,000 passengers annually, Harbour Air focuses on providing every employee with the tools they need to ensure exceptional guest experiences. The Vancouver Tourism Awards aligns with these values by recognizing the efforts of their team members as well as providing the opportunity to learn and be inspired by other industry leaders. In a city whose natural beauty is matched only by its thriving commerce, Vancouver’s hotel family is as vibrant and diverse as its population. 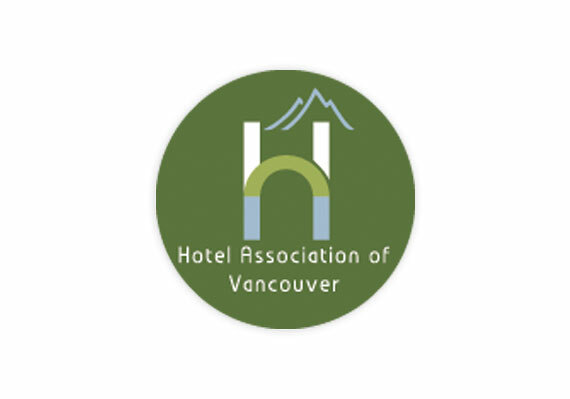 The Hotel Association of Vancouver is proud to represent the many hotels that call our city home, working to ensure that their interests and concerns are communicated effectively on a local, provincial and national level.The Hotel Association of Vancouver has been a proud sponsor of the Vancouver Tourism Awards since 2009. Our success is ultimately dependent upon the experience visitors receive while exploring our city and as such, we wish to recognize those ambassadors that go above and beyond to ensure that they keep coming back. Success in tourism comes from our desire to exceed expectations in everything we do. At Landsea Tours & Adventures we embrace this concept, and are proud to sponsor an organization that nurtures our industry by recognizing extraordinary talent in customer service. The Vancouver Tourism Awards unifies our industry with their efforts and raises the bar for service excellence in all avenues of tourism. The strong alliance within Vancouver’s tourism industry is impressive. As one of their newest members, we acknowledge Vancouver Tourism Awards contribution in making this happen, and are honored to take part. Our mission at Rocky Mountaineer is to create life changing experiences for each and every guest. As the world leader in luxury rail travel, guests join us from all over the globe for an extraordinary Pacific Northwest and Canadian Rockies experience. Since 1996, we have proudly celebrated our contribution to the Vancouver tourism industry as a sponsor of the Vancouver Tourism Awards. Along with financial and time commitments, we are thrilled to offer a grand-prize of a trip for two onboard our award winning GoldLeaf Service at the Vancouver Tourism Awards Annual Gala Breakfast. 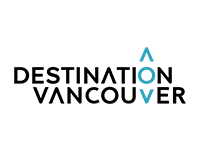 Tourism Vancouver is the official destination marketing organization for Metro Vancouver, representing approximately 1000 members in the tourism and related industries/activities. 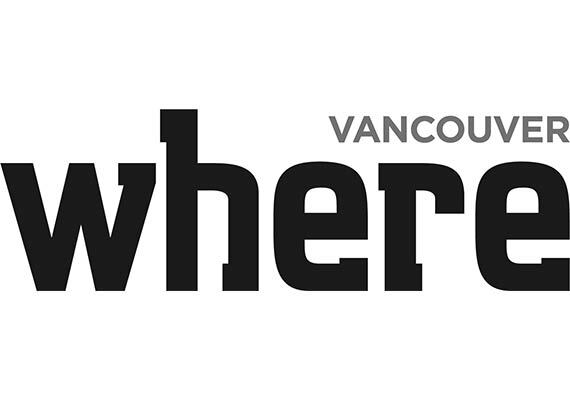 Our role is to market Metro Vancouver as a destination for leisure, meetings and event travelers. Our goals are to attract visitors to the region, encourage them to stay longer and ensure they return. For the past twenty years, Tourism Vancouver has been, and continues to be, a proud sponsor of the Vancouver Tourism Awards in rewarding and recognizing the valuable contributions of our front-line tourism professionals. Encouraging a destination in which there is a promise of outstanding customer service provides a huge boost to the efforts of Tourism Vancouver. We know that when our visitors are dealt with in a thoughtful and enthusiastic manner they tell their family, friends and colleagues about their experience, and become advocates for Vancouver. 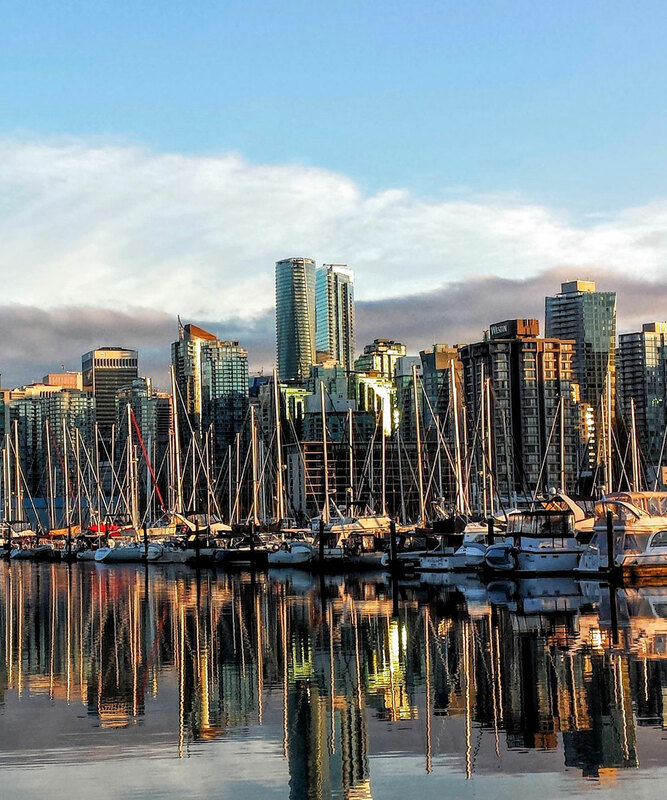 V2V Vacations is a premium cruise service connecting downtown Vancouver and downtown Victoria. We create memorable experiences through an inspiring connection of people, places and moments. The voyage on our 242-passenger high-speed catamaran, V2V Empress, takes less than 3.5 hours between Victoria and Vancouver and places travellers in a premium and highly personalised journey focused on guest comfort and convenience. Guests can choose from two stylish seating classes and taste local flavours through the on-board menu featuring a selection of foods and beverages from the region. The V2V Empress offers free Wi-Fi throughout and is equipped with ergonomic leather seating with the convenience of individual USB ports and power outlets for every seat. The Vancouver Attractions Group, established in 1986, is a marketing cooperative offering visitors to our region the most comprehensive information and the best online savings for independent travellers. Our 21 Must See visitor attractions offer a wide range of cultural, historic and recreational experiences for guests of all ages and demographics. We recognize that our front line and behind the scenes teams are essential to delivering world class service to our guests and are pleased to support the Vancouver Tourism Awards and help promote excellence in customer service. 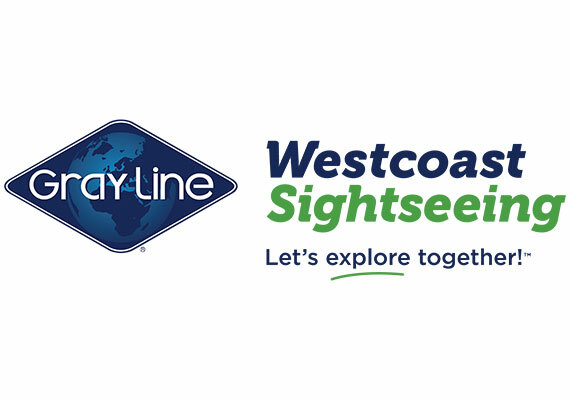 WESTCOAST Sightseeing joined forces with The Vancouver Trolley Company and operates their Hop-On, Hop-Off Tour on open-top buses and San Francisco-style trolleys. 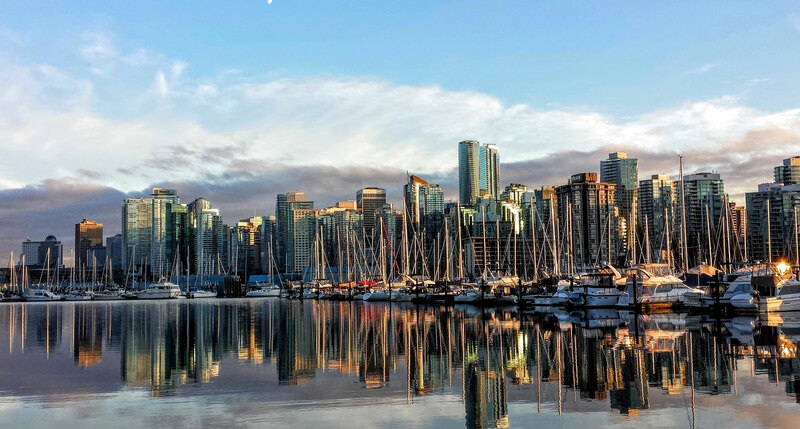 The tour features a live and informative commentary onboard trolleys and 7 recorded languages on open-top buses giving guests from around the world the opportunity to learn what makes Vancouver such a spectacular city. 29 stops along the tour link guests to various attractions, restaurants and shopping where they can experience Vancouver's front of line goodwill ambassadors; including our drivers! WESTCOAST is proud to be a sponsor of the Vancouver Tourism Awards to support and recognize above and beyond customer service. 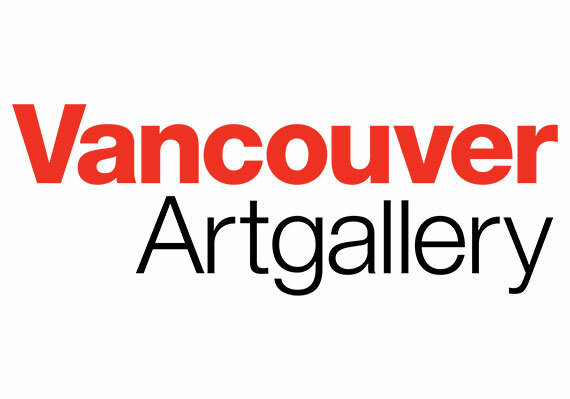 Founded in 1931, the Vancouver Art Gallery is recognized as one of the most respected and innovative visual arts institutions in Canada and is committed to strengthening ties between artists and diverse communities throughout the city, the province and beyond. As the largest public art museum in Western Canada, the Gallery features contemporary and historical exhibitions all year round and provides a global platform for British Columbia’s dynamic artistic community, including the work of First Nations as well as Asian Pacific artists. Its growing collection of over 12,000 artworks represents the most comprehensive resource for art in British Columbia and comprises works by local and other notable Canadian and international artists. The Gallery also advances scholarship through major publications and presents a multitude of public programs for visitors from the region and around the world. 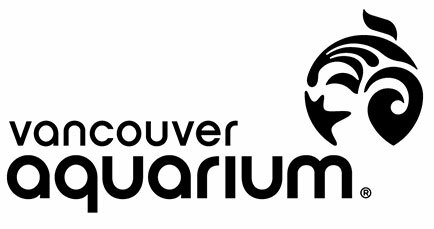 Delivering the Ultimate Visitor Experience is one of the Vancouver Aquarium's key organizational goals which is why we are so proud to be a sponsor of the Vancouver Tourism Awards (VTA) program. Our vision of excellence in customer service aligns perfectly with purpose of the (VTA) program as it celebrates the achievements of the people who are the heart and soul of the city’s tourism industry. What may seem like natural, common sense action of “just doing their job” by staff or volunteers can elevate that encounter from good to great for the visitor. Whether it is the stories that are shared through the nominations, the monthly award ceremonies or the annual breakfast celebration, this program is highly valued at the Aquarium as a top measure of excellence and we look forward to supporting the Vancouver Tourism Awards program for many years to come. BC Ferries is proud to be a sponsor of the Vancouver Tourism Awards Program since 2009. We provide a continuously improving west coast travel experience that consistently exceeds customer expectations and reflects the innovation and pride of our own employees. As a sponsor we have the opportunity to help recognize employees that consistently exceed customer expectations, which sets the benchmark for the tourism industry. Receiving a nomination provides a positive experience for both the employee and the guest, while serving to also recognize the ongoing efforts of the organization they work for.